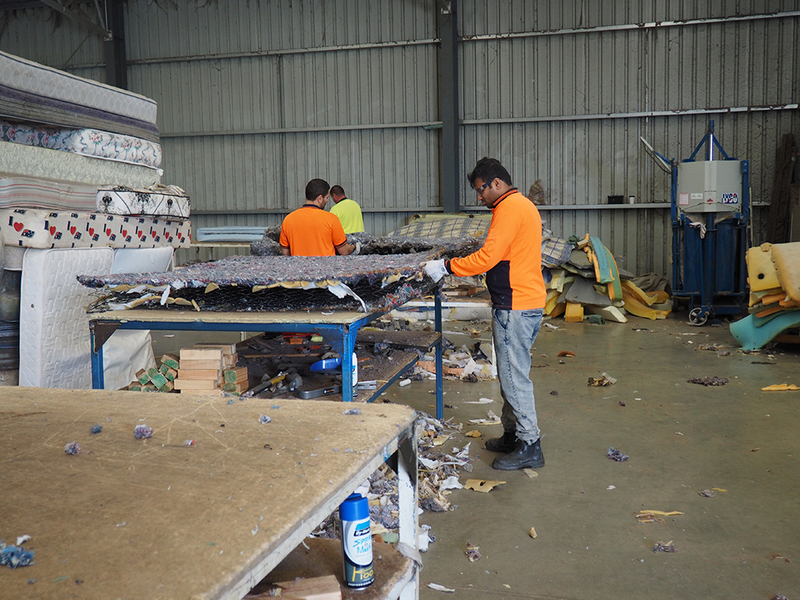 The mattresses we collect are deconstructed by hand making it a very labour intensive job. 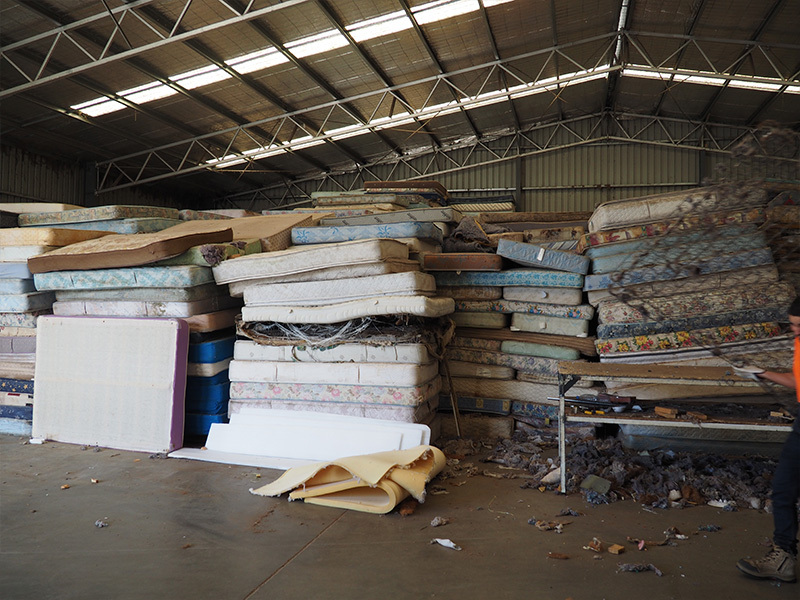 The benefit of this process though is that the maximum amount of materials can be salvaged from the mattress or base. 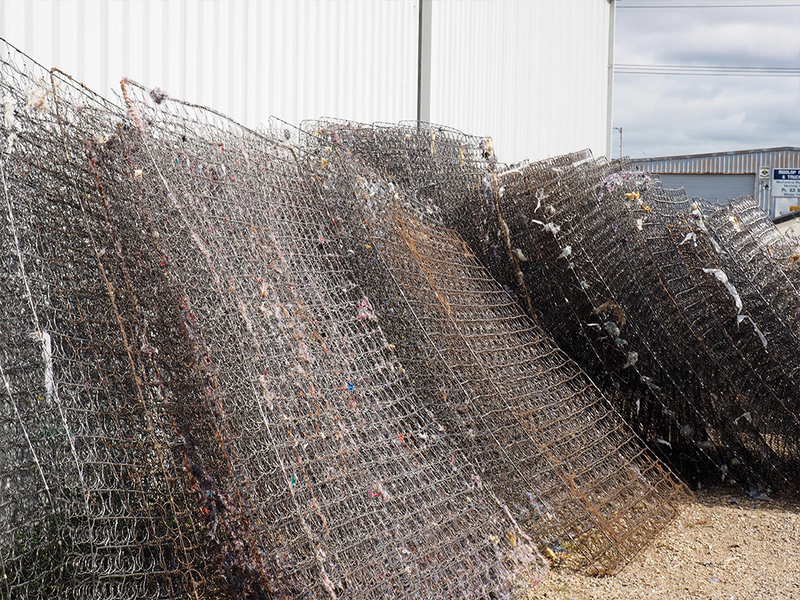 Spring sets get taken to a metal recycler where they are processed to be reused in new metal products. 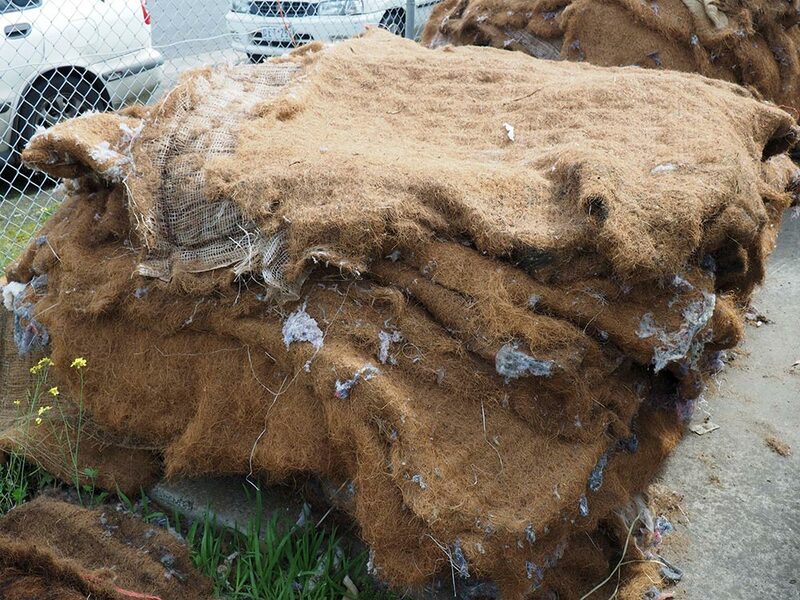 Foam and fabric covers are sent to a carpet manufacturer who then sanitise the product and reproduce it into carpet underlay. The timber is broken down to create garden mulch or is offered free of charge to locals for fire kindling. 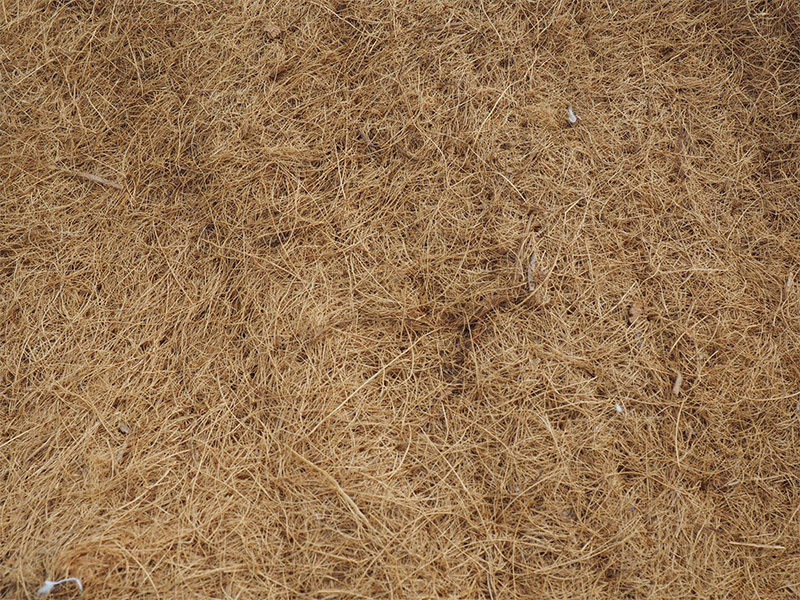 Can be used as a mulch and suppresses weeds. Crumbled down it can also substitute for peat. 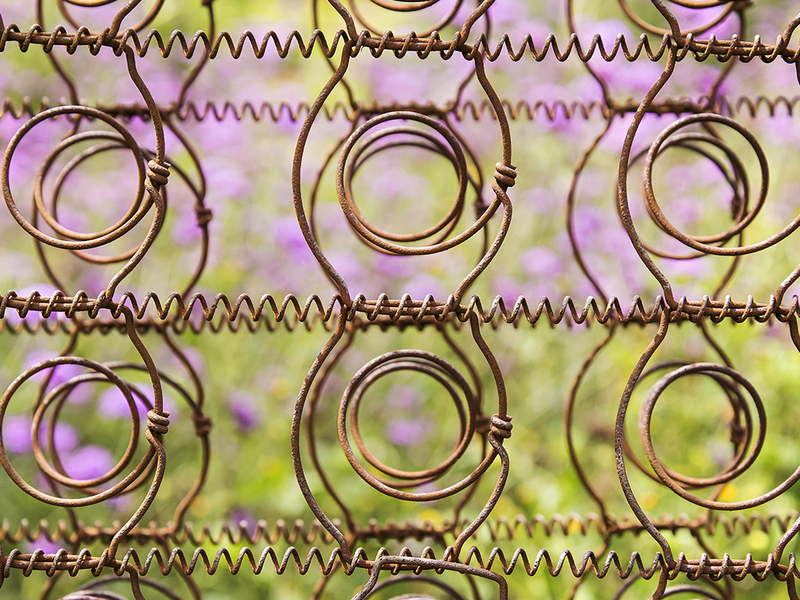 It is offered free of charge to locals and farmers for use as weed matting. Can be used by furniture removalists, powder coaters and mechanics. It is also donated to animal shelters for use as bedding.